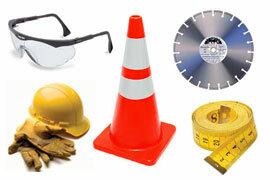 We offer contractors and construction companies a wide variety of new equipment for sale. 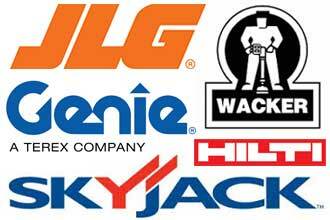 From abrasives to diamond blades, we offer a great selection of contractor supplies! 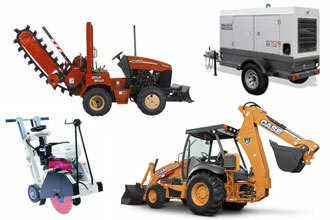 For all of your equipment maintenance and repair services in North Alabama, call us today! 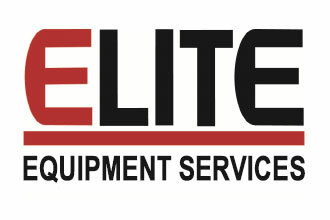 Located in Decatur Alabama and serving Northern AL, Southern TN, & Western MS, Elite Equipment Rental offers an extensive inventory of equipment for rental or for sale, ranging from all types of aerial equipment, compaction equipment, earthmoving, material handling equipment, and as small as air compressors, pumps, generators, concrete equipment, lighting equipment, and much more. Our construction equipment inventory is continually expanding to meet the needs of all our customers, so if you cannot find what you’re looking for, please let us know. Whether you are a contractor needing to rent or a construction company looking to buy new equipment in Decatur and surrounding communities, our trained rental and sales staff is ready to help with any questions that you may have!